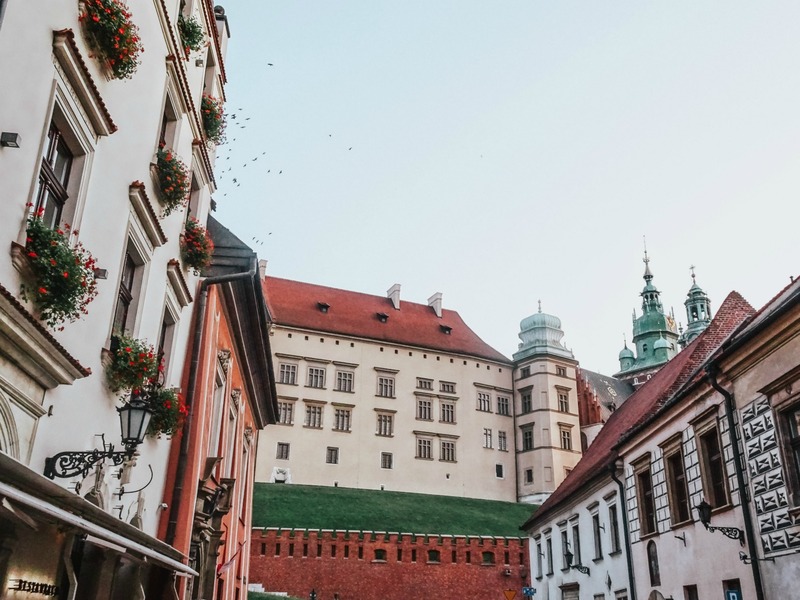 If you’re familiar with my gram, you’ll already know about my Spirit Of Europe getaway with Topdeck Travel; a whirlwind adventure across 13 countries in 24 days. 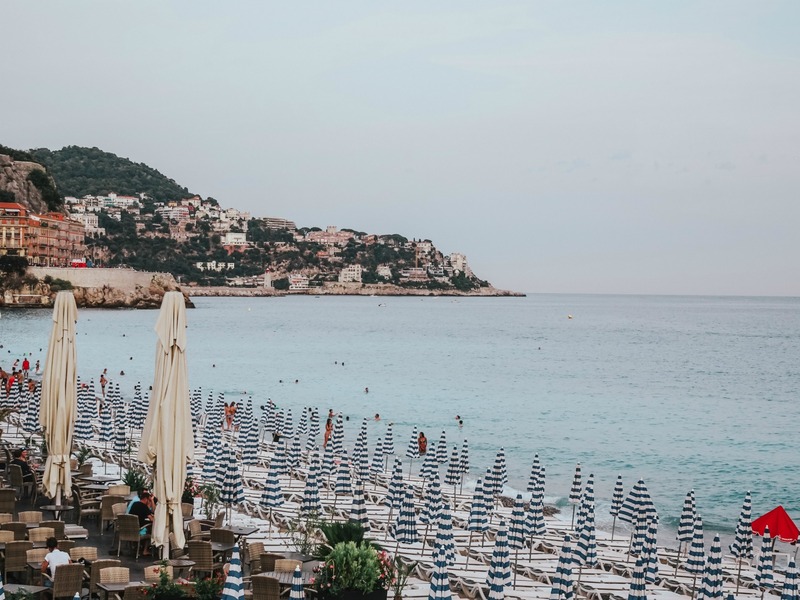 From the first picnic under the Eiffel Tower to the final hooray in Amsterdam, I’ve captured my Top 7 Highlights of Europe featuring the very best of each destination, along with tips and tricks from the trip. Do enjoy! 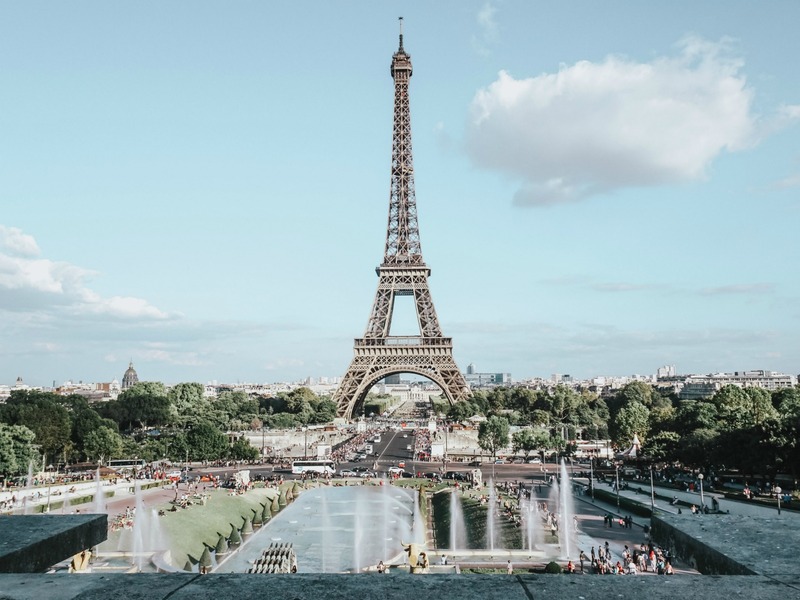 It’s the city of love that every girl dreams of visiting, ready to recreate Carrie Bradshaw’s every Parisian move, indulge in a perfectly balanced diet of croissants and cheese and fall in love with the city’s masterpiece, the Eiffel Tower. Must See & Do: A driving tour of the city covering the beautiful french architecture, particularly the Palais Garnier – a magnificent, ornate building constructed by Charles Garnier which became the Paris Opera House and inspiration of The Phantom of The Opera. 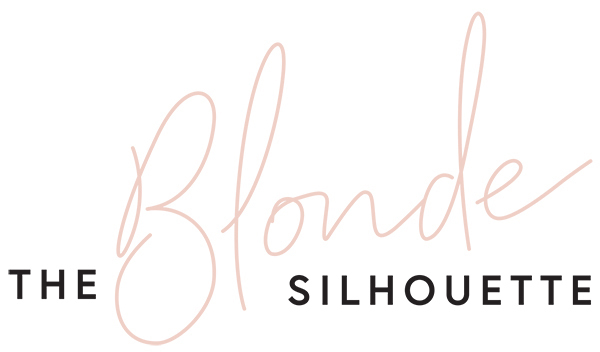 I also recommend treating yourself to an evening of authentic french cabaret! I was thrilled with the ruffles and rouge of Paradise Latin’s performance! Must Try: Escargot – dressed in olive oil and garlic, they are surprisingly delicious! Arriving in Lauterbrunnen was like stepping into a fairytale village of lush green pastures and mountain peaks. It was no surprise to find that this quaint little corner of the world became the real life inspiration for J.R.R. Tolkien’s Elven realm, Rivendell. Must See & Do: Soak up the beautiful view of the alps and allow the tranquil sound of the rushing river to ease you into an afternoon siesta – you’re on holidays, you deserve it! Otherwise, if you are more the adventurous type, take a trip up to Jungfrau and enjoy a helicopter ride through the Swiss Alps. Must Try: Wander into town and drop into Airtime cafe for a Swiss hot chocolate and homemade cake, in particular the carrot cake was life changing. The ultimate hotspot to spy a celebrity on vacay, Nice is the postcard for summer in style. This gorgeous coastal town really spoke to my soul, as I enjoyed strolls down the esplanade, gelato in hand. Must See & Do: Spend your morning wandering through the local markets and sampling France’s finest delicacies. Then enjoy a fragrant afternoon with a tour of Fragonard Parfumeur, before picking yourself out a full bodied perfume like Belle de Nuit. Must Try: Drop by any of the cafes along the water and share a wood fired pizza with friends whilst overlooking an ocean view. They say Rome wasn’t built in a day, nor can it be explored in one. Take on Italy’s capital, but make sure you wear something comfortable and expandable for all the pasta, pizza and Panna Cotta you’ll be eating. Must See & Do: As the Romans do, start with a walking tour of Rome’s most iconic sights: Piazza del Popolo, Spanish Steps, Trevi Fountain, Colosseum, Roman Forum, Caesar’s Forum and more. 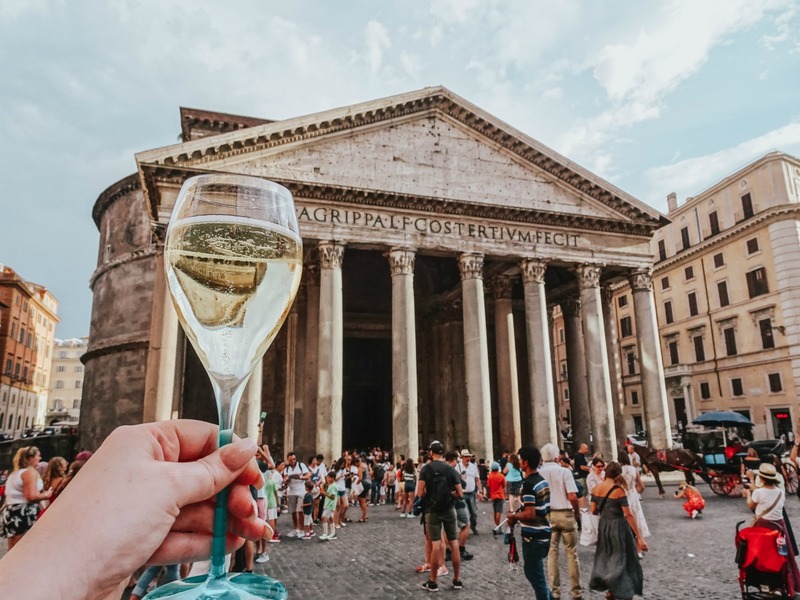 Must Try: Cheers with an Asti Dolce as you overlook the brilliant view of the Pantheon. Finish on a sweeter note with a serving of the best gelato Italy has to offer, available in 150 different flavours, Della Palma. 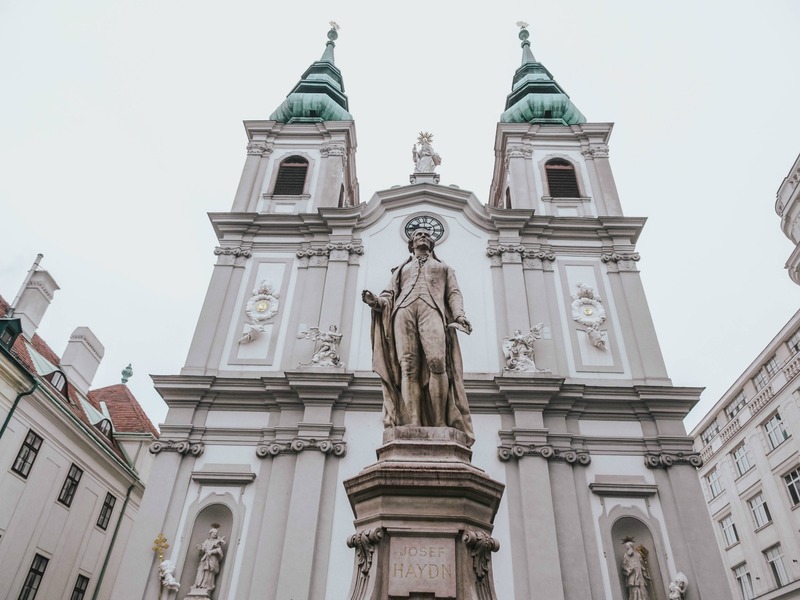 Exploring Austria was surreal and old worldly, reminiscent of the classical period, where classical music remains large and bronzed statues honour the greatest composers of its time; Haydn, Strauss and Mozart among many. Horse-drawn carriages populate the streets, whilst the architecture depicts an almost gothic feel. Must See & Do: Bask in the virtuosic talents of classical musicians and enjoy a concert on your travels. We were lucky enough to see Sound Of Vienna at the Kursalon Wein, highlighting well known pieces from Strauss and Mozart. Must Try: Apple Strudel, but be aware, this kind of dessert is not as sweet as what I’m accustomed to. 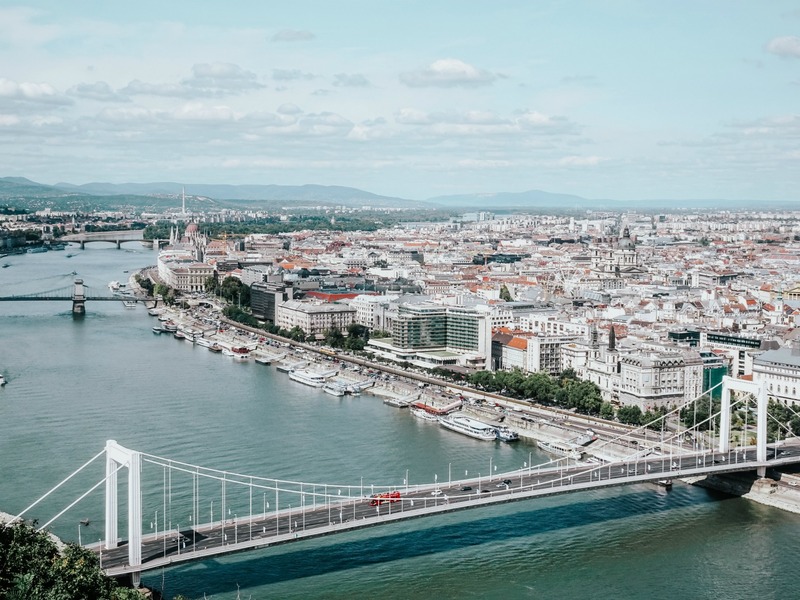 I’ve often heard travel tales that praise Budapest as the place to be, so I entered the city with the highest expectations. I was in no way disappointed! This spectacular city where the old meets new offers a smorgasboard of eclectic shops, exquisite eats and steep history. Must See & Do: Are you ready to experience the exotic flavours of Hungary? Then I suggest spending your morning at the Great Market Hall, a multi level marketplace with fresh produce, spices and Hungarian knick knacks. I made it my mission to find the most beautiful hand painted Babushka doll, a keepsake which will proudly display in my glory box. Must Try: That’s an easy one – an artisan rose ice cream from Gelarto Rosa. I can personally vouch for the flavour combination of sour cherry, elderflower and white chocolate and lavender. Delicious! Perhaps one of the most underrated places in Europe, I never expected Krakow to capture my heart in the way that it did. With a very medieval influence complete with a fire breathing dragon statue, this magical town reminded me of the fictional setting in Shrek’s Duloc. Must See & Do: For the history buffs, a tour of the Wieliczka Salt Mine is a great sight to see. Note, you will climb down a century of stairs equating to 135m underground before gaining insight into one of the world’s oldest salt mines in operation. Must Try: If you are an avid Gossip Girl fan like myself, you’ll remember Dan prattling on about perogies in several episodes. I now understand his passion for Polish food because they are entirely delicious! Do yourself a favour and check into hidden gem Cafe Bar Magia and order the vegetarian perogies. Thank me later! I’ve never been to Nice or Switzerland, i’d love to go one day, looks amazing! Thank you Natalie! I had an absolute ball. 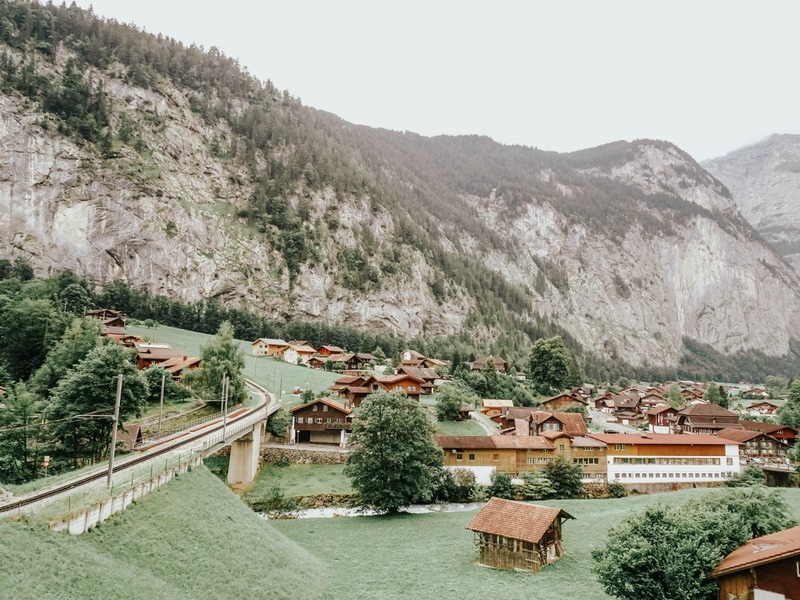 Lauterbrunnen was one of the most unexpected delights, a place that I’de love to return to one day! Definitely one for the bucket list!